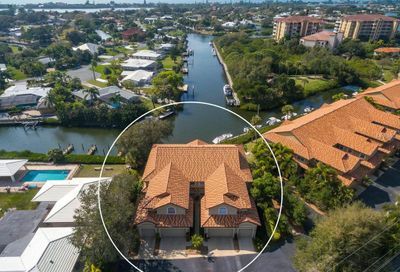 Blackburn Harbor Villas For Sale | Sarasota Fl. 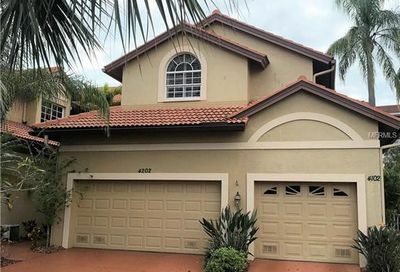 Blackburn Harbor Villas For Sale | Osprey Fl. 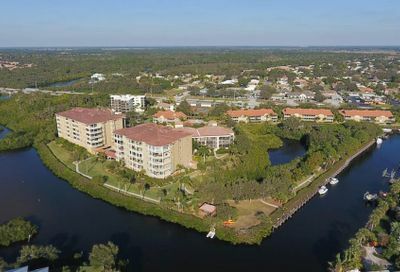 You are here: Home / Condominiums / Blackburn Harbor Villas For Sale | Osprey Fl. 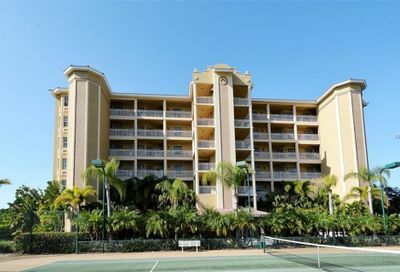 Pool, clubhouse, boat slips, docks, tennis, fitness room, waterfront. 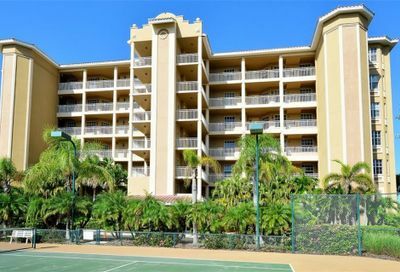 Building Exterior, Cable, Flood Insurance, Pest Control, Recreational Facilities, Roof, Tennis Courts, Water/Sewer. 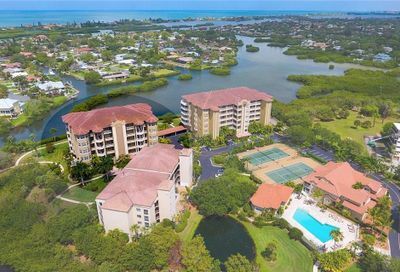 Blackburn Harbor Villas Condominiums in Sarasota, FL.